Organisations seeking a highly configurable LMS with extensive competency management features. The current client base includes government, tech, financial services, energy, mining, construction. Private cloud or internal hosting. 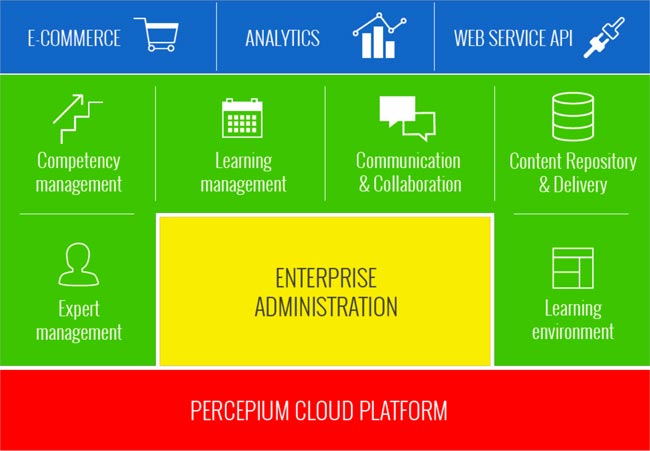 Extensive competency framework & compliance management features. Multi-tenant with branding & languages in each environment. Comprehensive real - time reporting with filters & target population 'drill down.' Configuration requires no technical skills or intervention by vendor. No limit to user roles & menu options. Job titles, org. structures & position management. 360 profiling & performance modules. Development plans. Trainer management module.